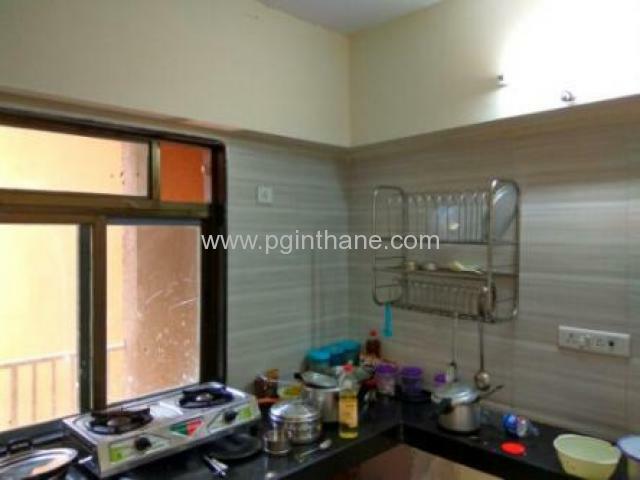 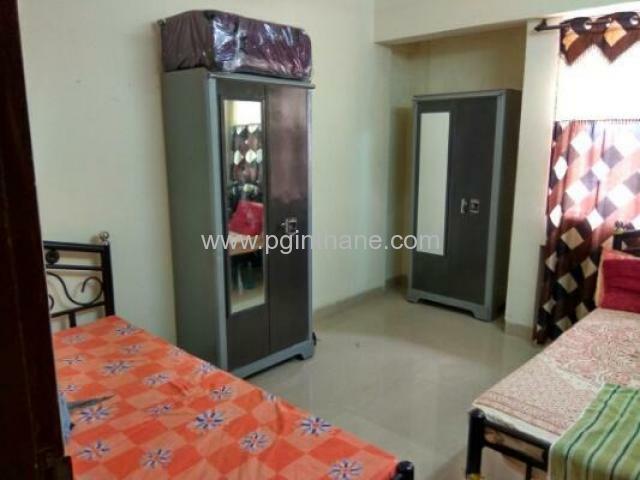 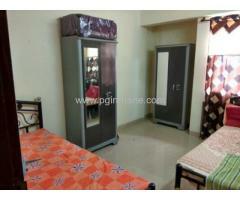 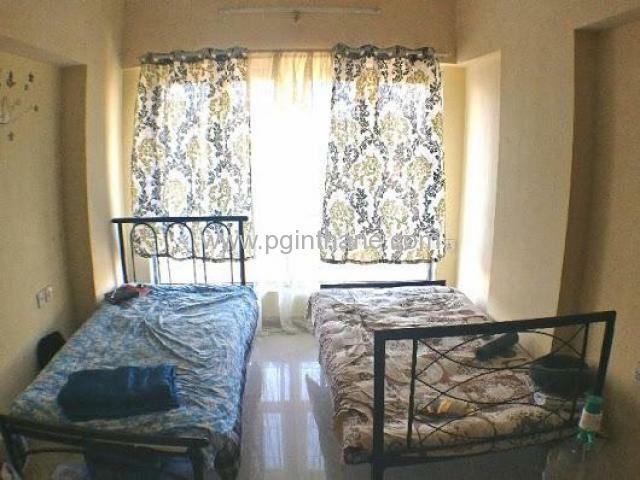 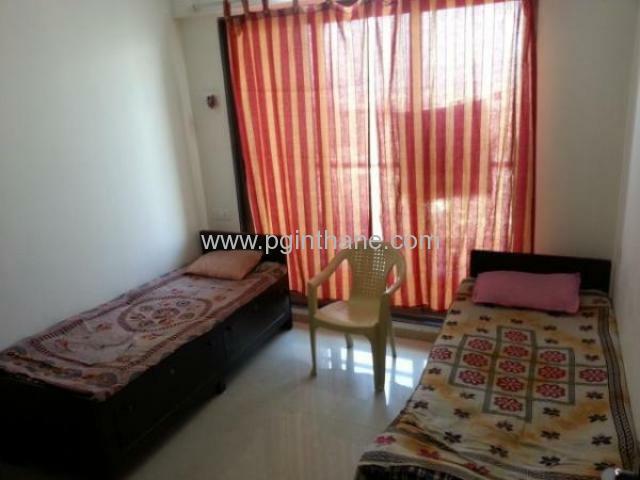 Looking for a charming 3 bhk fully furnished apartment for boys and girls at an affordable price in thane west, thane? 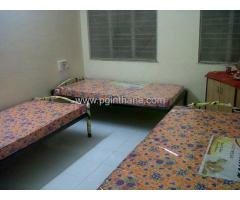 Then, this is right one for you. 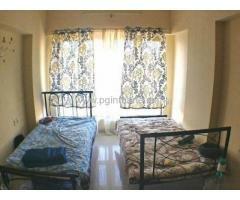 This house has a floor size of 1400 sq.Ft which features three bedrooms and three bathrooms, priced at 7000 per bed. 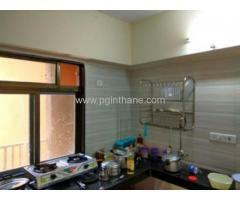 This house features modular kitchen, gas stove, washing machine, fridge, sofa, and dining table and more. 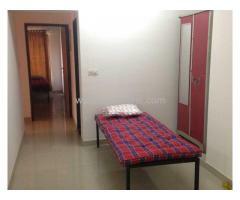 You need to put down an initial 2 months security deposit of 7000, it is great value for money.